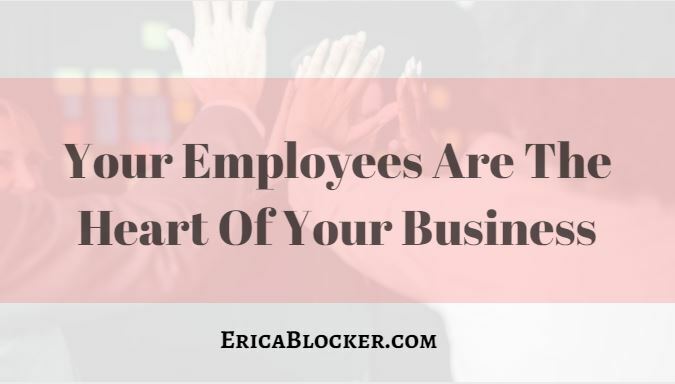 It’s an undeniable fact that your employees are the lifeblood of your business. Without them, there’s a pretty good chance that the whole thing could end up crumbling to the ground. And yet, despite this obvious fact, far too many business owners tend to ignore the needs of their employees in favor of treating them more like a resource than as living, breathing human beings. But if you’re not taking care of them, you’re not only doing your employees a disservice but your business as well. If your employees aren’t cared for, then their work is going to suffer pretty seriously. 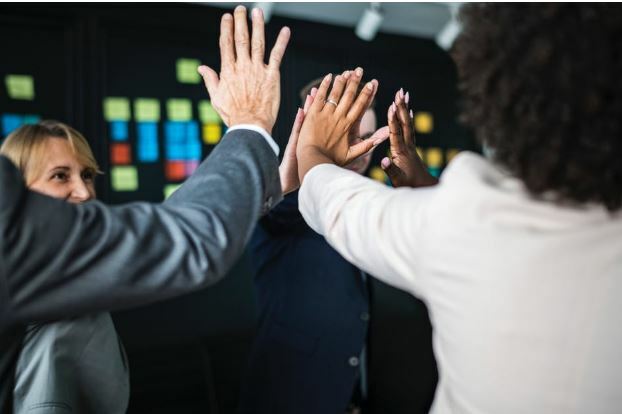 In order to make sure that doesn’t happen, here are a few things that you need to have in place so that you can be sure that you’re taking care of your employees. The last thing your employees want is to come into work every day and feel as though they’re stuck in a stale and uninviting environment. Luckily, there are a lot of different things that you can do in order to solve that very problem. The first is to offer them the chance to express themselves a little more. Things like a more relaxed dress code or letting them get things like lanyards from a lanyard designer so that they can inject a little bit of style into their work attire might seem incredibly small but they can have a marked impact on your employees feeling of satisfaction. You should also make sure that you’re encouraging people to communicate openly with each other. Sure, you want your employees to stay focused but that doesn’t mean that they have to sit in silence all day long. Every single person, no matter their race, gender, religion, or sexual orientation should have to deal with being treated in any way unfairly at work, or anywhere else for that matter. You need to make sure that equality is central to every single aspect of your business. If you find out that any member of staff is being mistreated, then it’s your duty to step in on their behalf. If something like that is going on in your business and you don’t step in, then you’re going to be just as responsible as the actual culprit. Even if you spend time finding the perfect candidates for any position, you still need to make sure that you’re providing adequate training to all members of staff. After all, every business does things a little differently, and there are quirks to any systems that aren’t necessarily going to be apparent right away. If you don’t train your employees properly then not only are they going to find things much harder, but it’s going to lead to mistakes being made and the productivity of your business as a whole slowing down significantly. All too often, business owners assume that they can treat their employees like a piece of equipment or machinery. As though the promise of a paycheck at the end of each month is going to be enough to keep a workforce happy and motivated. Take care, because if you’re not looking after your employees, they will have no reason to be at all loyal to you.